If you are already building a home with us, we can help you add some additional space for your lawn equipment, boat, RV, etc. 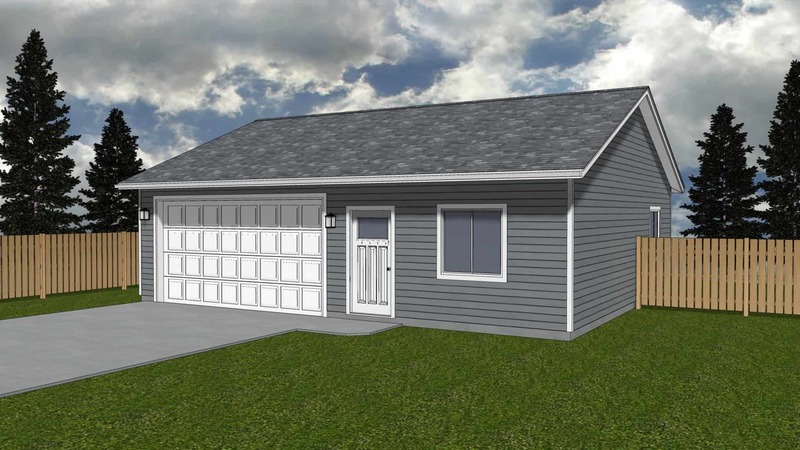 Take a look at our detached garage plans below. We use the same great standards that make us stand out from our competitors. 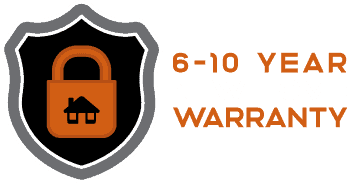 We’ll start with a solid foundation, 2×6 walls, engineered truss package, Cemplank fire-resistant concrete siding and limited lifetime warrantied architectural roofing. 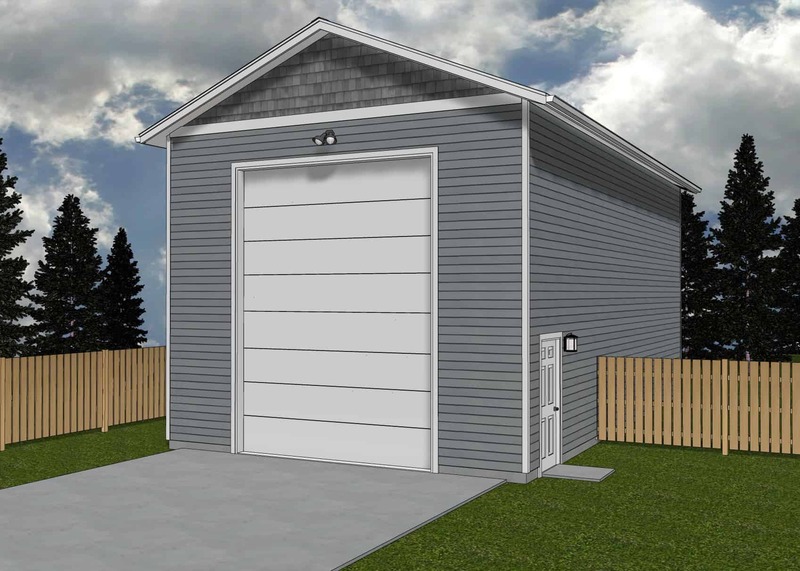 If you want, we can customize the garage layout, add extra electrical for great lighting, and insulate walls for those late night projects in the middle of December. We can even insulate the garage doors, or add some extra square footage and plumbing. Just give us a call!